I'm going to turn you into a course creation expert. - Learn how to create professional courses that stand out against most other courses. - Create engaging courses students are more likely to complete. - Students will love your courses and are highly likely to tell others to join. My name is Ian Stables, I've created more than 20 courses on Udemy. I currently have more than 32,000 students. The majority of courses are either entire slide shows, talking head throughout, or a combination of these. The definition of boring is: The same thing over and over again. This may be the reason students don't finish courses. People don't learn well when bored. Your courses need to be engaging. They have to keep student's interested. 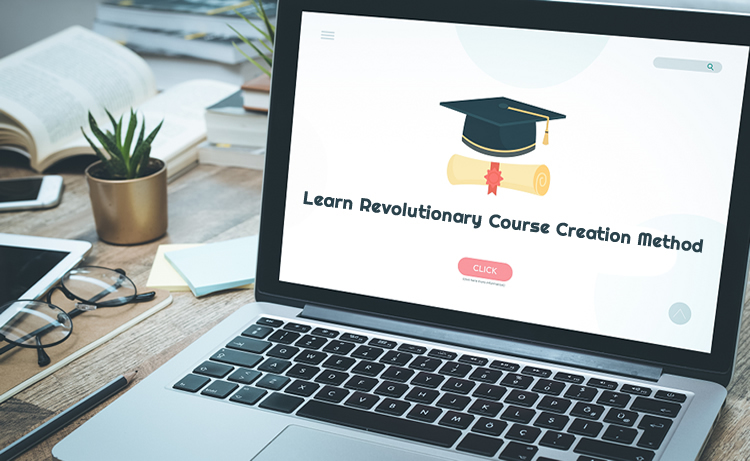 This Revolutionary Course Creation Method will show you how to create engaging courses. With the use of variety, the mind of your student will be kept engaged. By using the same methods television use, you can keep your student's interest. This is the reason television keeps us glued to the screen.